Liverpool fans are readying themselves for another tantalising period of Virgil Van Dijk rumours. The familiar cycle of hope and frustration threatens to return following the news that a deal for the Dutchman may be back on. Southampton manager Mauricio Pellegrino has admitted that Van Dijk could depart during January, with every player having his price in the modern market. This has subsequently fuelled speculation that Liverpool will once again target the defender when the transfer window re-opens. Liverpool failed in their attempts to sign the centre-back in the summer after becoming subject to a complaint against an alleged illegal approach. 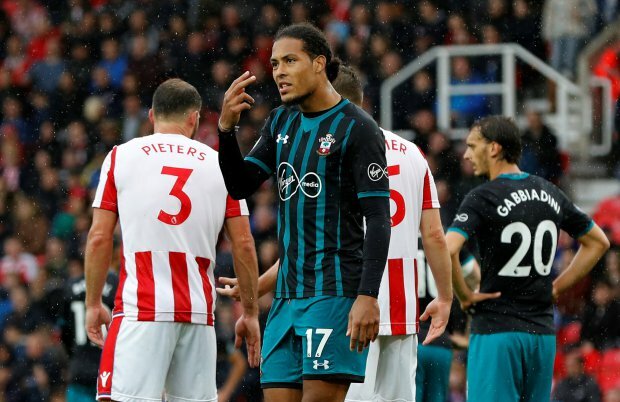 Having been forced to apologise publicly and ‘end interest in the player’, the Reds’ remaining hope that a deal may still have been possible was quickly put off by Southampton’s firm insistence that Van Dijk was not for sale. I know there’s nothing concrete yet (once again is all just gossip), but Van Dijk would be an improvement and we need that. Gomez is brilliant but we can’t trust him a starting spot yet, Klavan and Lovren just not good enough.